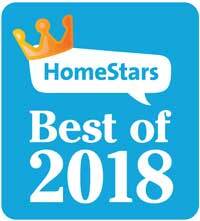 When you get interested in custom decks in the GTA, you need to trust the best professionals in the business for effective results. There are many things to take into account before you even choose a new deck let alone deck building and installation. Every little step matters and the assistance of our contractor will be invaluable. 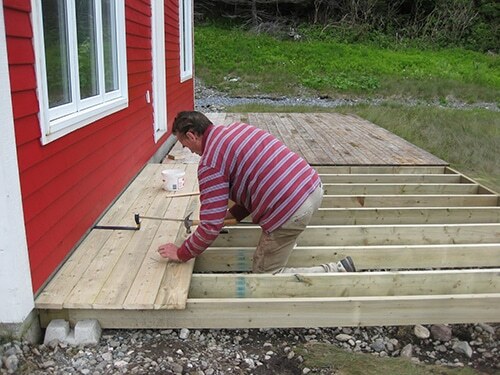 You can also count on the expert work and full dedication of each deck builder at our business. We use the best wood options depending on application, location, and client preference and thereby deliver high quality and long-lasting decks. Located in Toronto, Ontario, our company can serve local needs but also people all over the GTA. When it comes to outdoor decking, every single detail is important. 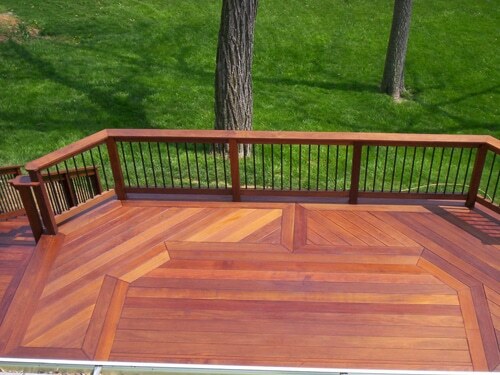 From wood selection to designing, constructing, and installing the deck plays a vital role to its longevity and beauty. It’s crucial to us to offer you solutions, which will make your outdoor environment inviting, cosy, and practical. For these reasons, we only employ the best deck builders and contractors. 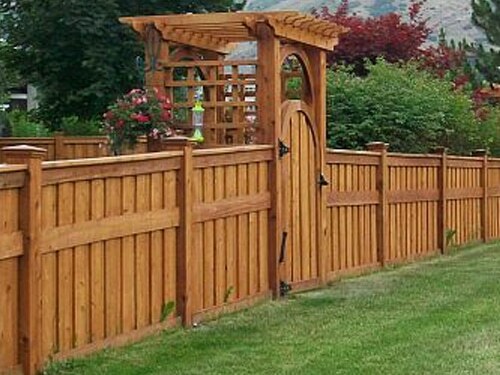 Our deck contractors make sure you choose the right wood material, all building codes are respected, and the project is carried out to your satisfaction. With the experience and skills of each deck builder at our company, your new deck is constructed with the respect of each timber’s properties and requirements. And it is also properly installed. 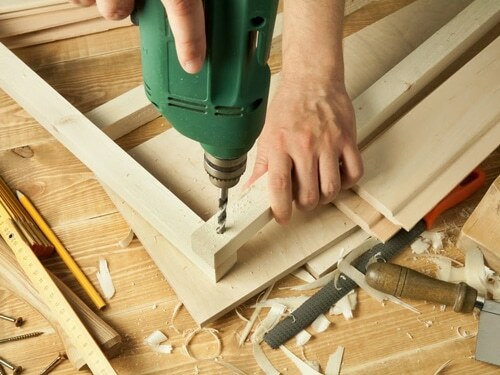 The contractor of Royal Woodwork GTA takes everything into consideration before offering solutions. Are you interested in a porch, rooftop, or pool deck? The location of the deck and whether it will be for heavy traffic or not makes a difference to your choice about wood. Will it be exposed too much to the sun and rain? In this case, it must be extra resistant. With the help of our contractor and the excellent work of our builders, you can be sure of the durability of the deck construction. If you want to enjoy your deck for years to come and work with a professional, expert team, contact ours. Let us design and improve your outdoors for you!